Sunrise on Sanibel Island. Photo: Paula Bendfeldt-Diaz, all rights reserved. 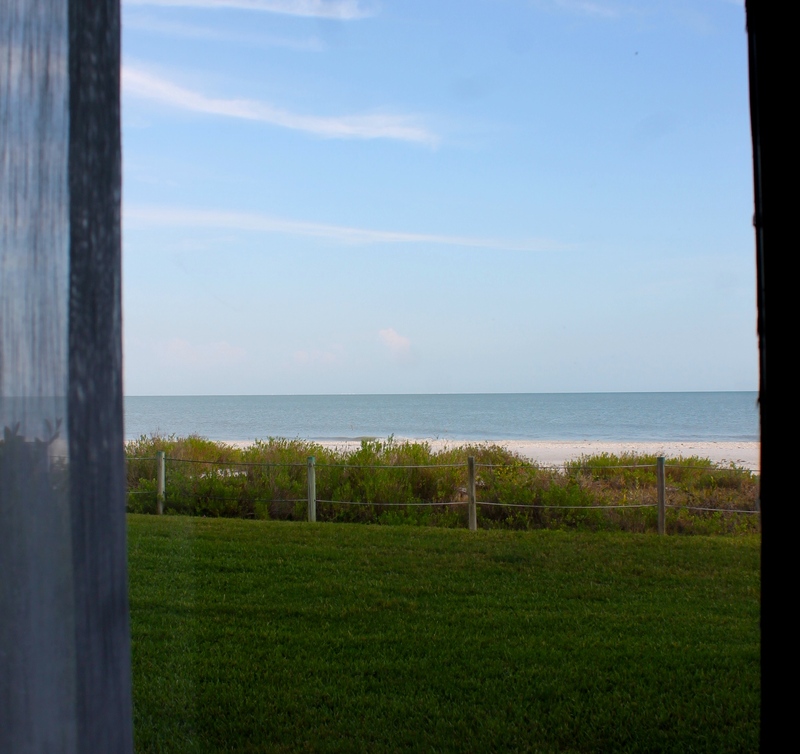 There is nothing like falling asleep to the sound of the crashing waves and waking up to the sun rising over the seashell filled beach in Sanibel Island. For me a family vacation has to be fun and relaxing for everyone and it’s not always easy to find a place that has something for everyone but I believe that Sanibel Island is such a place and it seems that a lot of families agree with me as it was just named the number one family destination by Family Fun Magazine. Sanibel Island. Photo: Paula Bendfeldt-Diaz, all rights reserved. 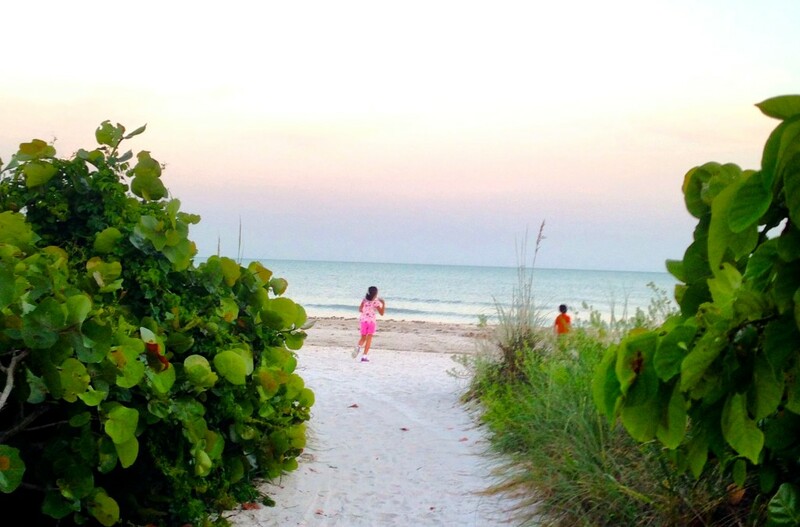 Sanibel Island, one of four barrier islands located in Southwest Florida is nestled in the warm waters of the Gulf of Mexico. Sanibel is endowed with a clear turquoise blue sea and soft sugar sand beaches covered in seashells and filled with flocks of marine birds instead of tourists. There are no fast food restaurants here, no big chain stores or big hotels and no traffic or streetlights. Land use restrictions guide growth and development ensuring that the special character of the islands is preserved. 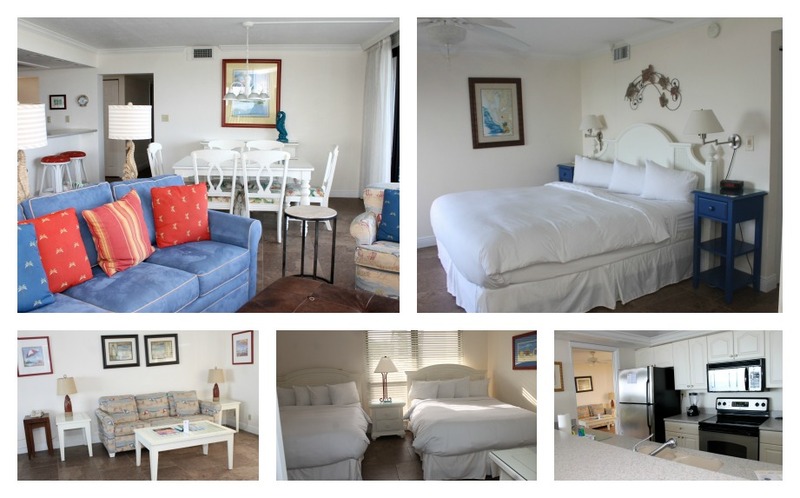 There are many options when it comes to accommodations in Sanibel and in our search for a hotel that combined what we find most important including a great location, enough space for our family and activities that everyone could enjoy we came across Sundial Beach Resort & Spa. With a variety of condo style suites located just steps from the ocean Sundial Beach Resort & Spa is ideal for families looking for a home away from home right on the beach. Sundial Sanibel Resort, view from master bedroom. Photo: Paula Bendfeldt-Diaz, all rights reserved. As our family arrived at our condo we just fell in love with the laid back beach themed decor and the amazing views. Our two bedroom suite also had a full kitchen, two bathrooms, a dining area and two living rooms, one of them with a pull out sleeper sofa and a sliding door so that you could use it as a third bedroom. Sundail Resort . Photo: Paula Bendfeldt-Diaz, all rights reserved. Located on the first floor we where just a few feet away from the ocean so the kids could enjoying the beach while I prepared breakfast. The condo style suites are ideal for families with enough space for everyone. We could watch TV or play board games, which we found right at our suite and once the kids where sleeping enjoy a late night glass of wine while we watched the stars right from our private screened patio. 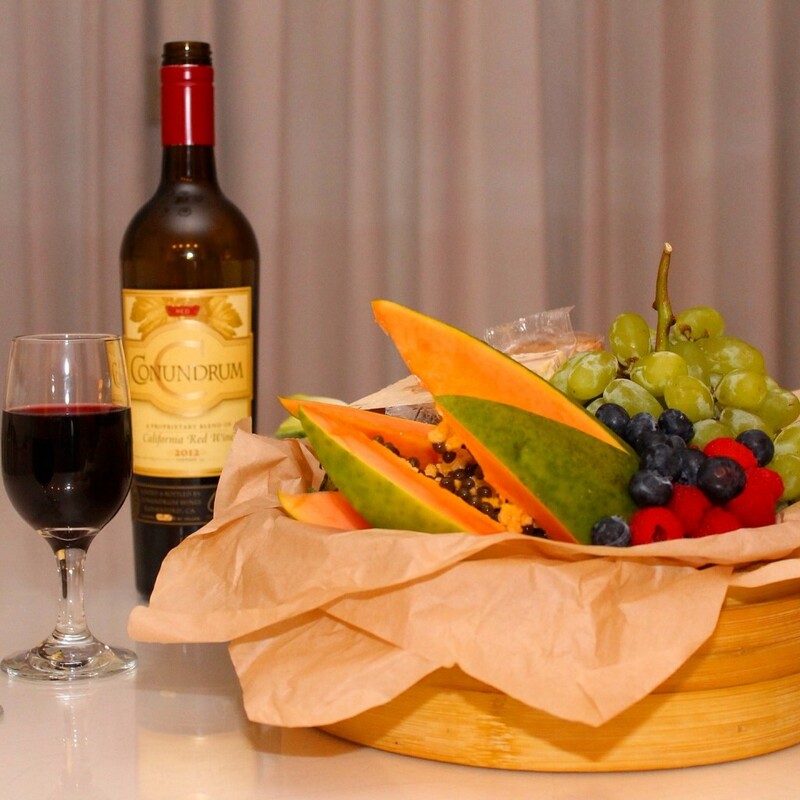 Nothing like a warm welcome with a cheese and fruit basket and wine so we could enjoy in our suite. Photo: Paula Bendfeldt-Diaz, all rights reserved. Sundial Beach Resort & Spa just underwent an extensive renovation with upgrades to both it’s public areas and it’s condo units. Along with the upgrades Sundial Beach Resort & Spa added many new resort amenities including an on site campus of Sanibel Sea School, a Kay Casperson Spa and boutique, the Slice of Paradice poolside restaurant, Bailey’s Marketplace and a new fitness center that enjoys a great view of the pool and beach behind it. 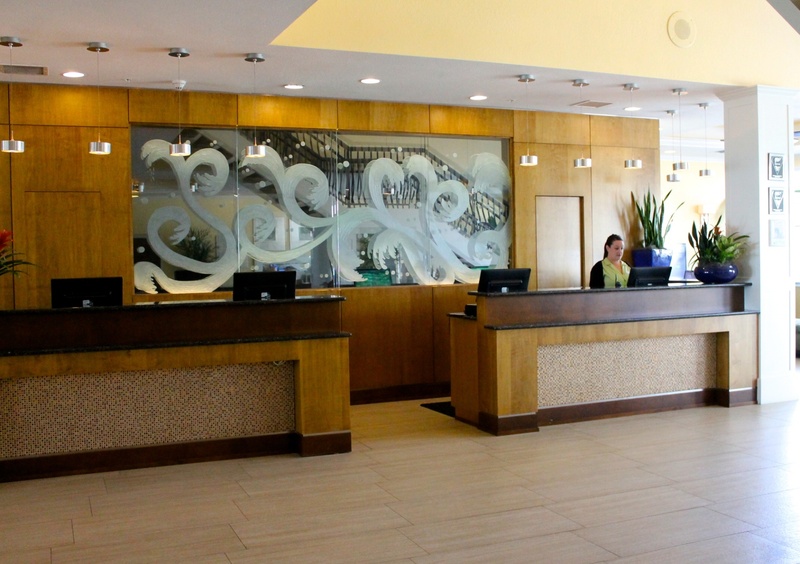 Lobby of Sundial Resort in Sanibel Island. Photo: Paula Bendfeld, all rights reserved. These upgrades have made a huge difference making Sundial Beach Resort & Spa one of the best resorts on the island and giving it a more modern and contemporary look as well. 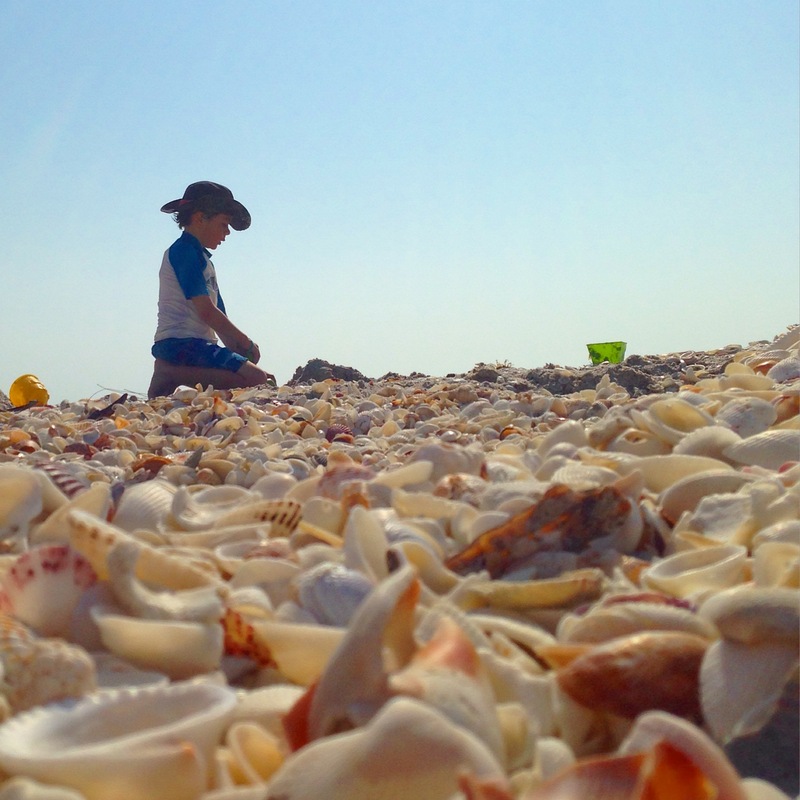 • There is so much to do to keep the kids entertained and lot’s of opportunities for them to make new friends; from the Sanibel Sea School half and full day programs to crafts and contests. 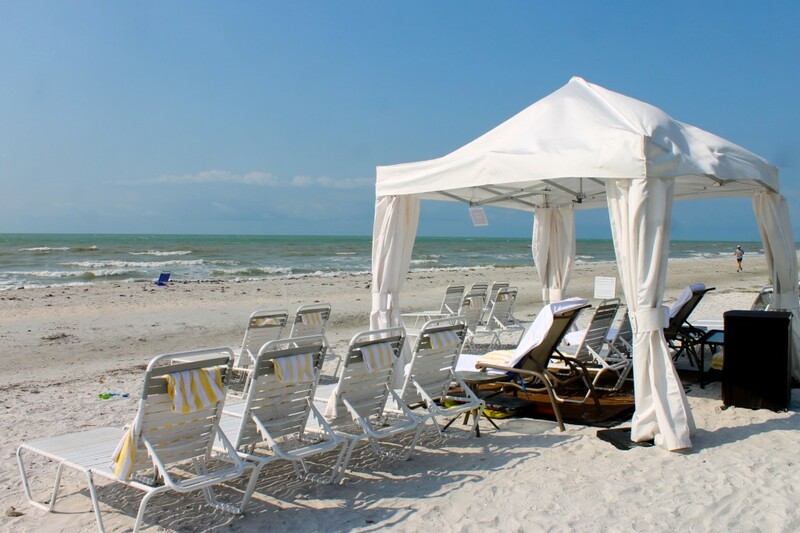 Meanwhile parents can relax on the beach, lounge in the pool, enjoy a rejuvenating massage at the onsite Kay Casperson Spa, play a round of golf at the Sanibel Island Golf Club’s 18-hole par 70 championship golf course or bike around the island. Having fun at Sundail Resort’s pool. Photo: Paula Bendfeldt-Diaz, all rights reserved. • The location was fantastic, only steps away from the beach and close to restaurants, quaint stores and just a few minutes away from the Bailey Matthews National Shell Museum and J. N. “Ding” Darling National Wildlife Refuge, two of the favorite family friendly attractions on the island. Sundial Beach Resort is a world away from the hustle and bustle of city life but just a few minutes away from the Sanibel causeway giving you easy access to the mainland with more shopping and dining options. 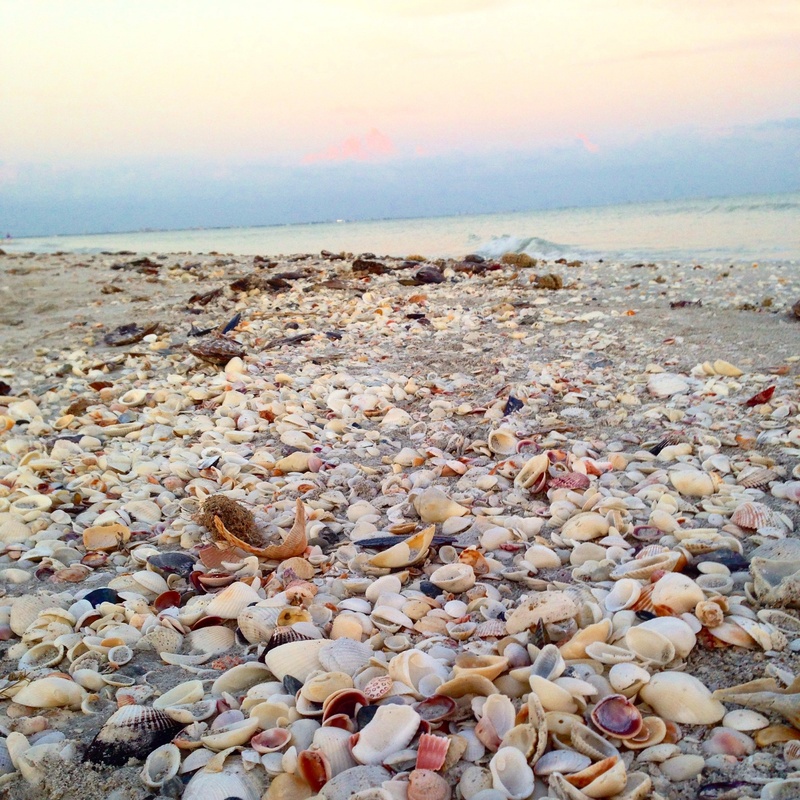 If you are arriving via Southwest Florida’s International airport you can be enjoying the seashell covered beaches in about 45 minutes. 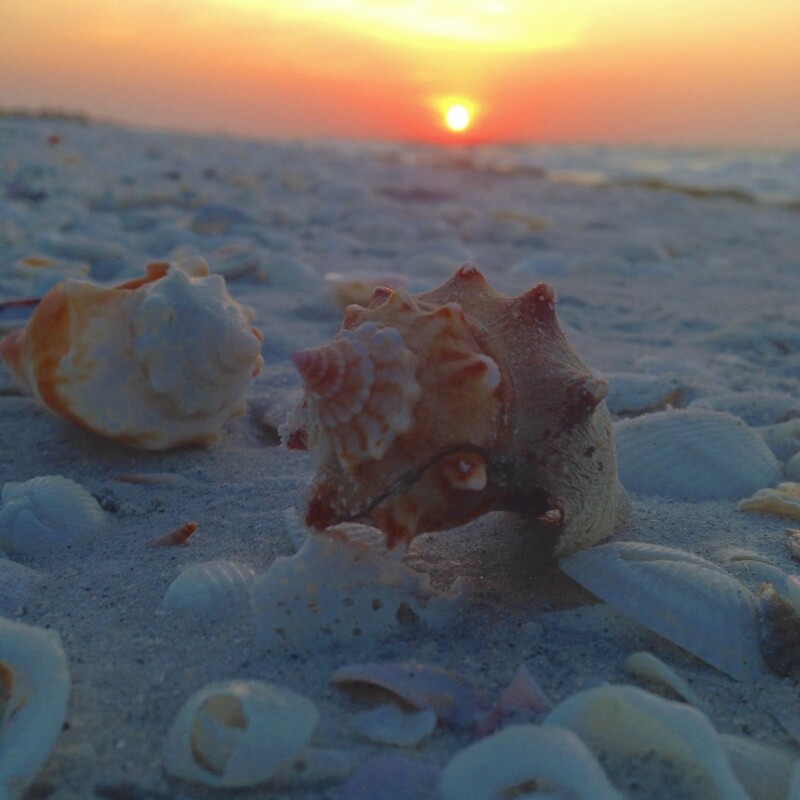 Shelling in Sanibel Island at Sundial Resort. Photo: Paula Bendfeldt-Diaz, all rights reserved. 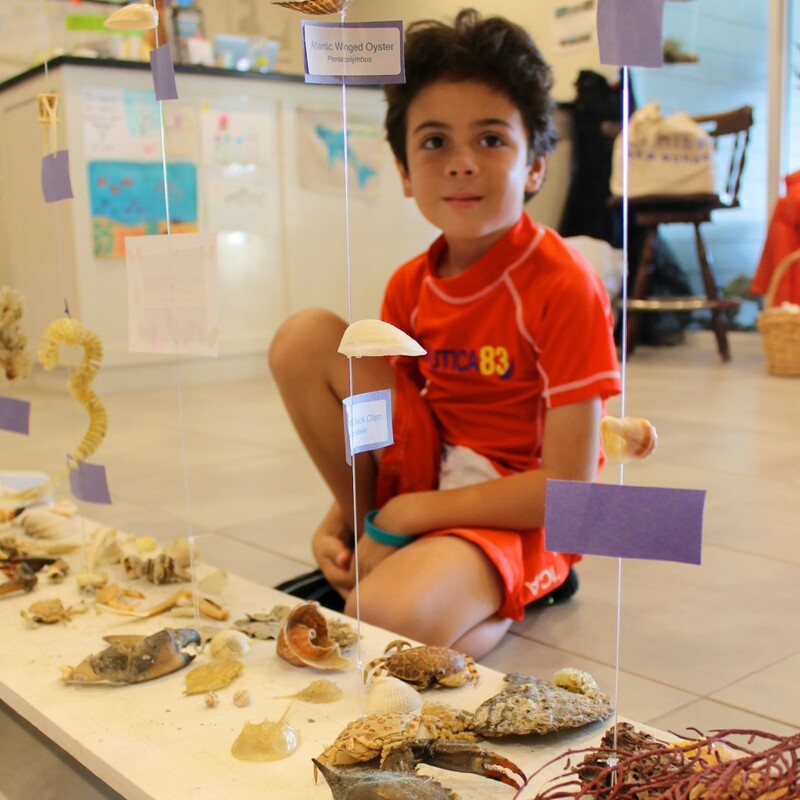 • We loved the onsite campus for the Sanibel Sea School, we have been long time fans and it was wonderful to have the option for the kids to participate in their fantastic educational programs right there at the resort. 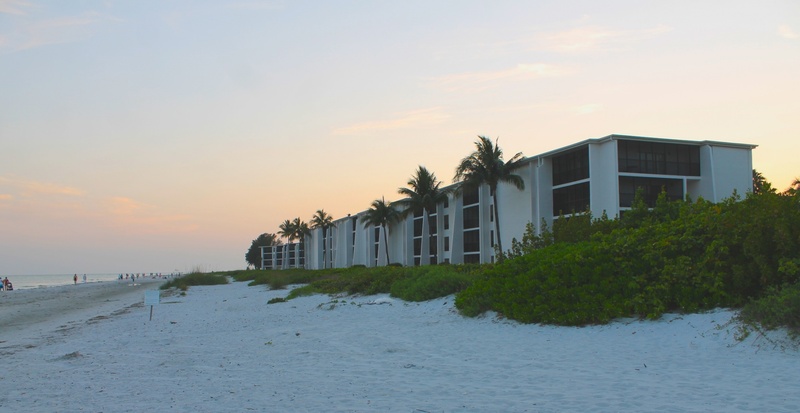 Sanibel Sea School as Sundial Resort. Photo: Paula Bendfeldt-Diaz, all rights reserved. • The condo style suites are ideal for families and they have been part of the recent renovation. They are spacious and the convenience of having a full kitchen and dining room gives you the opportunity to enjoy family meals. We loved getting up early and enjoying breakfast in our private screened lanai before heading out to the beach and not having to go to a restaurant and that also saved us a lot of money. Sundial Sanibel Resort condo style suite. Photo: Paula Bendfeldt-Diaz, all rights reserved. • The food and service were wonderful. 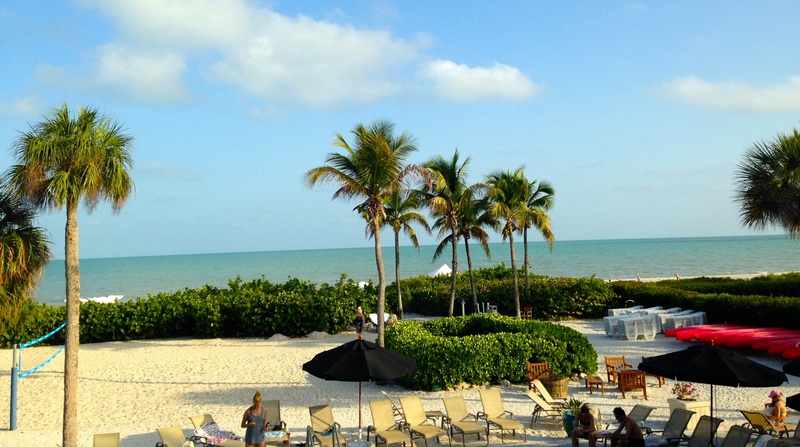 We specially loved the Seabreeze Café, this onsite restaurant has panoramic views of the Gulf of Mexico and we enjoyed live music both nights we dined there. Sundial Resort Sea Breeze restaurant has a great view of the Gulf of Mexico. Photos: Paula Bendfeldt-Diaz, all rights reserved. 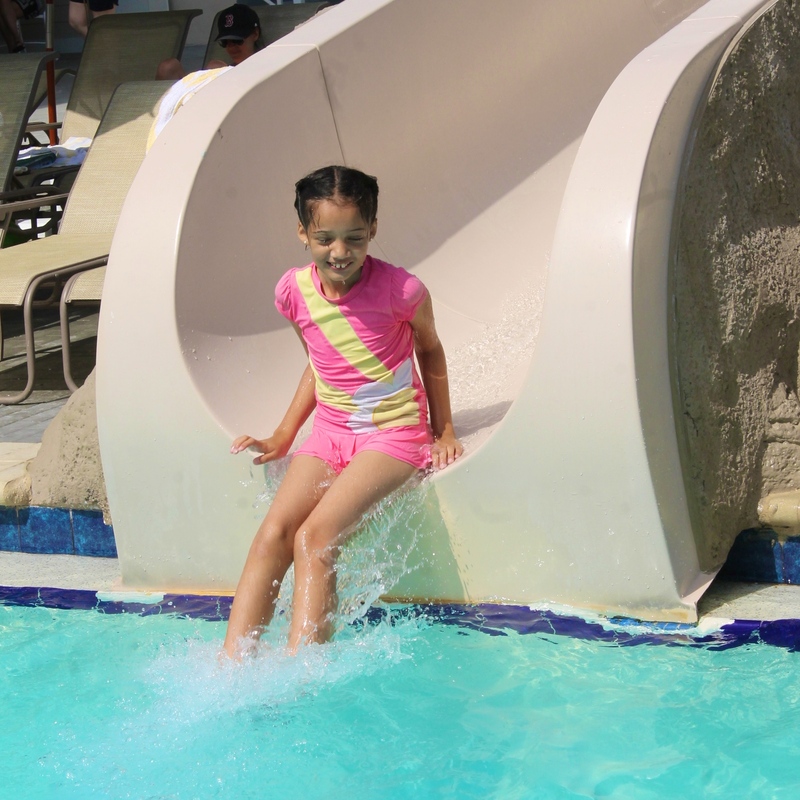 • I thought the hotel was a great value as we had all the fun and entertainment to make for an unforgettable family vacation with lots of kids activities included in the resort fee as well as kayak and bike rentals. I also loved having so many amenities available on site, from the the onsite restaurants, spa and fitness club to tennis courts and a convenient market. Kay Casperson’s Spa at Sundial Resort has a wonderful view of the ocean. Photo: Paula Bendfeldt-Diaz, all rights reserved. • What we loved the most was enjoying an oceanside home where we could fall asleep to the sound of the crashing waves and wake up to enjoy the sun rising over the shell covered beach right from our bedroom. There is just nothing like it! Sunset in Sanibel seen from our condo at Sundial Resort & Spa. Photo: Paula Bendfeldt-Diaz, all rights reserved. • Sundial Beach Resort & Spa has a $30 resort fee which includes use of bike, paddle board, kayak, pool towels, beach chairs and tennis courts. • Sanibel’s laid back atmosphere makes this the ideal place to relax, unwind and connect with nature but it might not be the best place for those looking for a beach town with a vibrant night life. 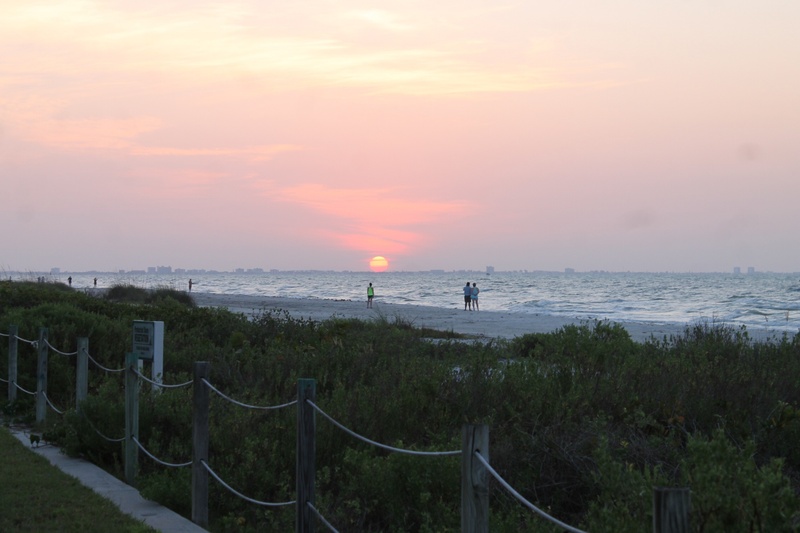 If you are in the mood for a more lively bar scene you can take a short drive to Fort Myers Beach just 30 minutes away. Sundail Resort beachfront cabanas . Photo: Paula Bendfeldt-Diaz, all rights reserved. Right now Sundial Beach Resort & Spa has a special offer: when you book 2 nights you get the 3rd night free + a $50 restaurant credit and a one-day waterfront cabana rental! 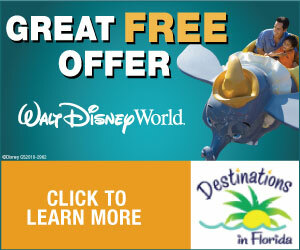 This offer ends at the end of May, so book your family vacation now by clicking HERE. So stay up to date with Sundial Beach Resort & Spa’s latest offers and news you can like Sundial Beach Resort on Facebook and follow @SundialResort on Twitter. I was so in love with this place! Wow.. que lugar más lindo.. Me encantaría visitarlo… Ya se podrá… Geniales tus recomendaciones. Gracias Paula, ya estoy mirando el hotel y fechas para nuestras vacaciones! Que lugar tan precioso! Gracias por compartirlo! Que maravilla de lugar, lo voy a tener en cuenta para las vacaciones del proximo año! 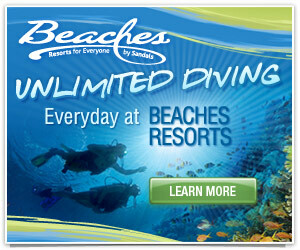 What a beautiful resort great for a weekend getaway I need to go love Sanibel! Todo se ve lindìsimo, ya me anda porque empiecen las vacaciones.